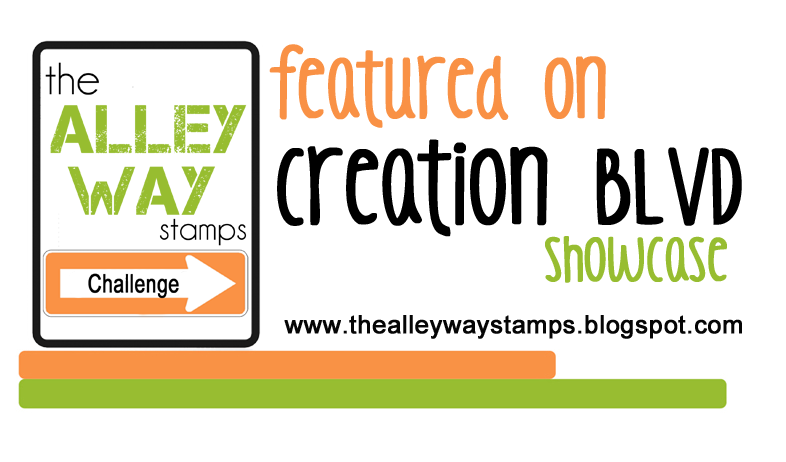 I used a freebie stamp from the Alley Way Stamps to create a card for their Be Inspired #7 challenge. I love their super cute stamp sets! But, I am broke as a joke and I can’t afford to order a stamp set. 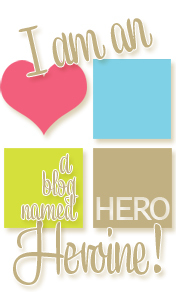 So….I am hoping to win one! I colored the trees with my Prisma Color pencils, cut them out and then glued them onto a 1″ paper circle. I added a paper rosette to hide the gaps between the tree points. The sentiment frame is from Stampin’ Up and the sentiment is another freebie from The Alley Way Stamps. There is still plenty of time to play along if you’d like. 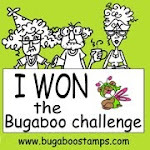 I am entering my card at The Alley Way Stamps Be Inspired # 7 Come and Play challenge. Posted in Christmas Cards, Digital Stamps and tagged digital stamps, Prisma Color Pencils. Bookmark the permalink. Thanks, Alison. I had a lot of fun with this challenge! 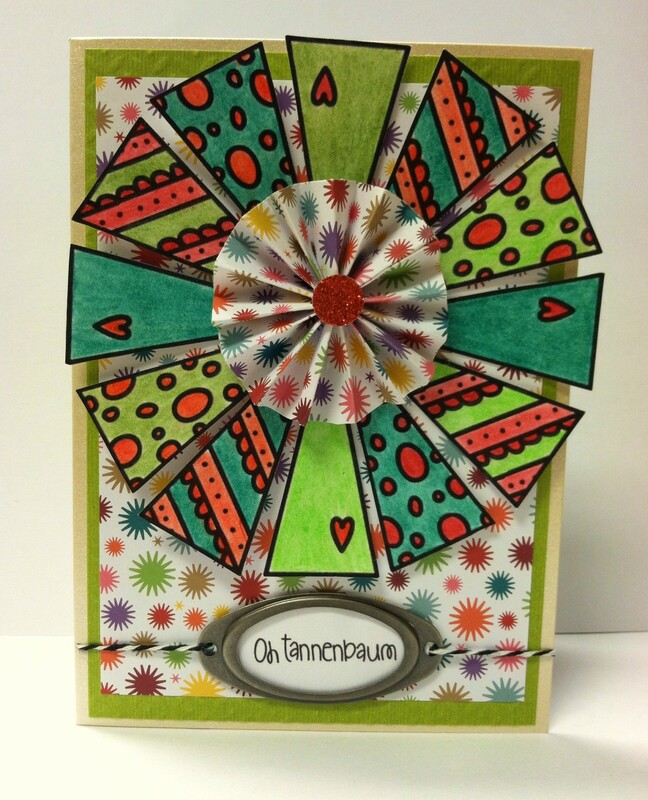 Gorgeous card Mo – LOVE that you used the trees as your rays – FAB! Awesome take on the challenge! So creative to use the tree digi this way 🙂 Thanks for joining us at BE Inspired challenge!